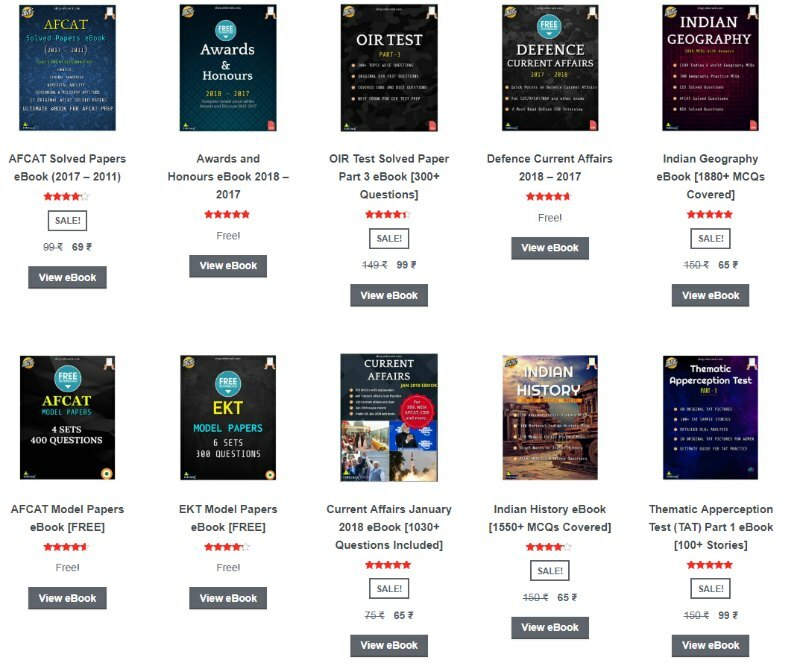 I continuously get a lot of mails and requests for suggesting the list of probable topics that could be helpful in UES college round preparation. 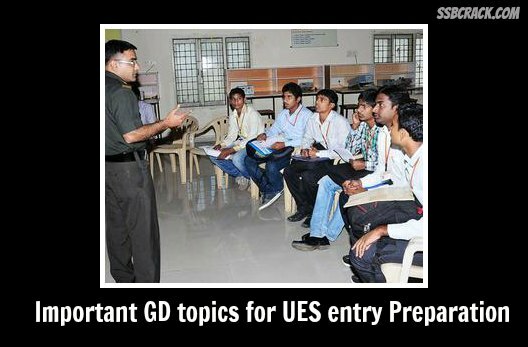 UES entry is the most coveted entry seek after by the defence aspirants because of its multiple advantages that it offers to the person who gets selected through this entry. This entry allows you to apply in the pre final year and provides a golden chance to be the part of Indian defence forces. Nuclear threat to our nation? 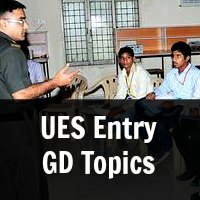 Also the results are declared for the successful candidates after few days but it’s a suggestion to aspirants that if you are sure for your performance don’t wait for SSB call letter just start preparing as once call letter is received it’s too late to build up the required psychology which in itself is a time taking process. Look for a expert who can guide you individually as psychology, interview taught in a group is a waste and has no impact as general instructions given to large group in this regard is useless because in these rounds you need to portray your qualities and not general qualities, which makes assessors feel the same old thing being presented in a new package. Prepare well and utilize this chance of UES entry to know where you stand in crowd. Though there will be many opportunities later but it’s better to achieve your goal earlier and even if not getting through, you will realise your weak areas and course of future action. 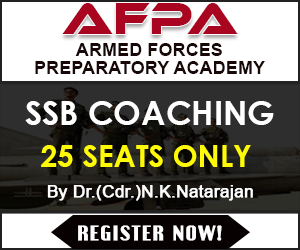 Still if you have any doubt or need individualised help through distance learning mentoring or counselling that I provide for SSB preparation or to resolve queries feel free to drop me a mail at jayendrapsingh@gmail.com Lets cover the success path together. Jayendra is pursuing MBA from IIM Ranchi and is a die heart counsellor for defence aspirants. He was recommended in the first attempt for Indian navy UES entry and is willing to help aspirants to make use of his experience in this field. What Are The Green Initiatives Program Taken Up By Indian Navy?